At Chabad, no prior knowledge is necessary to fully experience our inspiring and meaningful High Holiday services. Be an active participant as we pray from English-Hebrew prayer books, sing, and talk about the meaning of the age old words. Children will enjoy a special interactive kids program.  Our High Holiday Services will take place at the Chabad Jewish Center located at 1480 Shiloh Rd, Suite 500, Kennesaw, GA 30144. We are in the strip mall right behind the Texaco on the corner of Shiloh Rd and Cherokee/ Wade Green.